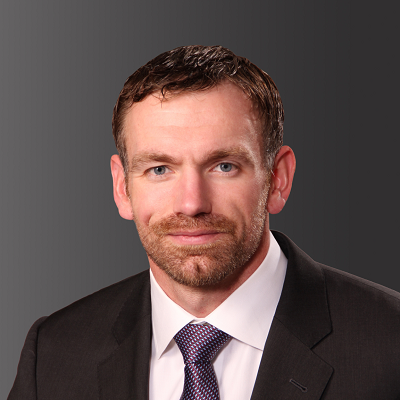 A Pennsylvania native, Josh Mantz is a professional speaker, author, and the Founder & CEO of Darker Souls, LLC an educational and training organization. He is a 2005 graduate of the United States Military Academy at West Point, where he majored in Arabic Language. I studied Arabic because I believed that my ability to effectively communicate in conflict zones would better serve my men and the civilian population. After graduation, Captain Joshua Mantz deployed to Iraq where he led a 1st Cavalry Division scout platoon on successful counterinsurgency operations in Baghdad. On April 7, 2007, he and another member of his platoon were shot and killed by an enemy sniper. Josh lay dead for a full 15 minutes before a military trauma team brought him back to life. This catastrophic wound upended his Army career path, in the years since Josh leveraged his combined expertise and unique perspective to spark a paradigm shift in the approach to the moral, ethical, and spiritual implications of emotionally traumatic experiences. 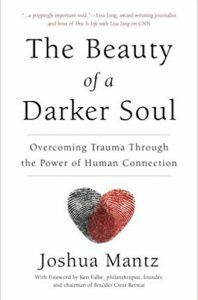 This journey is chronicled in his best selling book, The Beauty of a Darker Soul. Josh has been profiled in The New York Times, on CNN and FOX News, and has delivered at TEDxSantoDomingo. Josh retired from military service after serving for ten years as a US Army Infantry Officer. He is the recipient of the Purple Heart and earned a Bronze Star with Valor. After leaving the military Josh joined the Human Resources team at Telsa Motors where he helped to create the Tesla Leadership Development Program. In 2016 he moved to Arcadia Behavioral Health, the largest behavioral health network in the world, where he led organizational development. Josh lives in San Jose, CA and is a currently pursuing a Master’s Degree. Joshua Mantz – We Never Quit from American Zealot Productions on Vimeo.